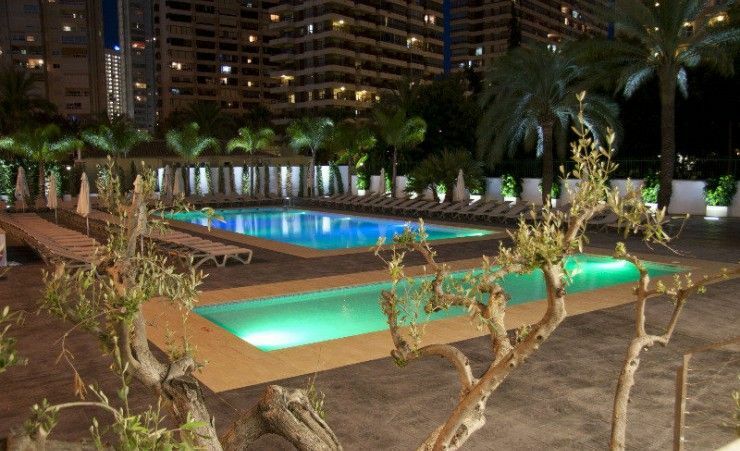 This hotel lies just 150 metres away from Levante Beach in Benidorm. 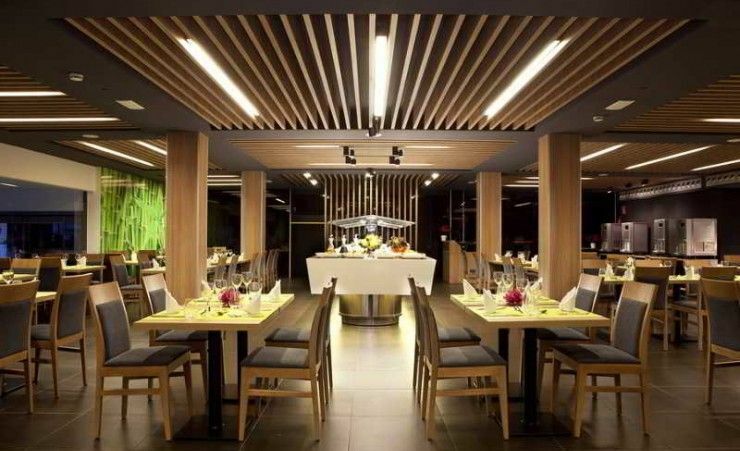 The hotel is located just 700 metres from the city centre, where guests can explore a wide range of shopping opportunities, dining options and entertainment venues. Guests will find themselves in a great setting from which to explore the surroundings. This wonderful hotel is sure to impress, greeting guests with charm and style. The guest rooms are tastefully appointed, offering a relaxing setting in which to completely unwind at the end of the day. The hotel affords guests a wide range of exemplary facilities, meeting the needs of every type of traveller. 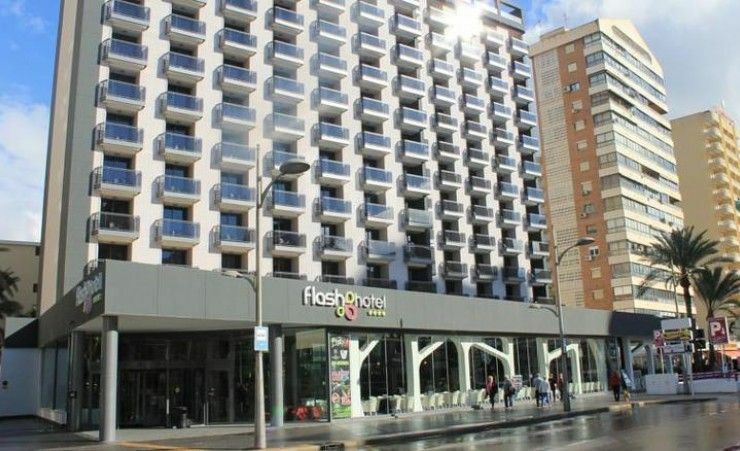 Find out more about your accommodation and the in room facilities at the Flash hotel Benidorm . The double rooms are bright airy rooms with all standard facilities. The rooms have two single beds, mini fridge, complete bathroom, air conditioning / heating according to season, telephone, satellite TV, safe (at a fee). Rooms are complete with balcony or terrace. The double rooms are bright airy rooms with all standard facilities. The rooms have two single beds, mini fridge, complete bathroom, air conditioning / heating according to season, telephone, satellite TV, safe (at a fee). Rooms are complete with balcony or terrace with a fantastic partial sea view. 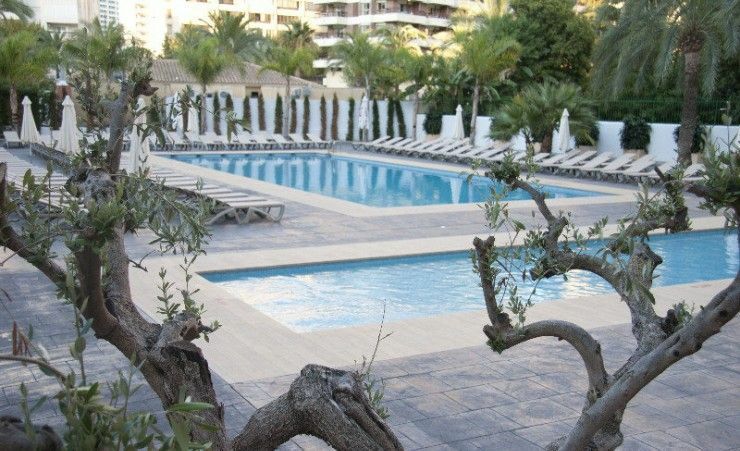 Popular with holiday makers for years, the Costa Blanca is a firm favourite summer holiday destination. Meaning the 'white coast', this region on the eastern side of Spain is home to some of the best known resorts of the country including Alicante and Benidorm. While the main resorts are more modern the local towns and villages show traditional Moorish influences in their architecture.